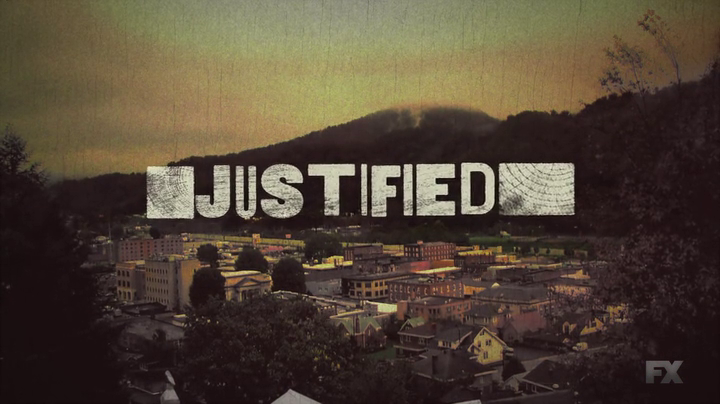 This week’s RayAction is focused on Justified Season 6, Episode 10 – “Trust.” It contains SPOILERS for the entire series of Justified. Fire in the Hole! How is next episode not the series finale? “Trust” gives us SO MANY CLIFFHANGERS that I can imagine the show needing three episodes to resolve them, but the tension was so high this week that I’m already geared up for an explosive finale. So many things are left up in the air, it’s no wonder this episode clocked in under the 40-minute mark. Still, I’ll take it because by golly, things happen and people take action. Poor Dewey’s blood-stained gator tooth necklace finally shows up again, hinting to Ava, who passes on to Raylan, that Boyd murdered Dewey Crowe. 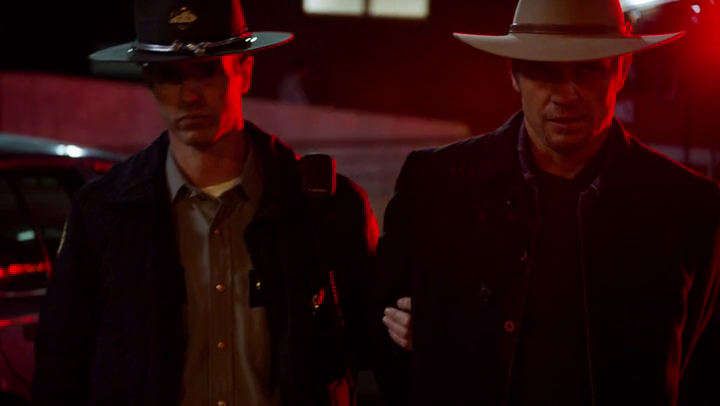 Raylan doesn’t seem to think there’s enough proof, particularly without a body. Seems to me that Tim picked up someone who just might know where the body is though, and he’s probably not particularly happy with Boyd, or at least he won’t be when he finds out that Boyd set him and Earl up to be arrested (I’m talking about Carl, in case you can’t tell).